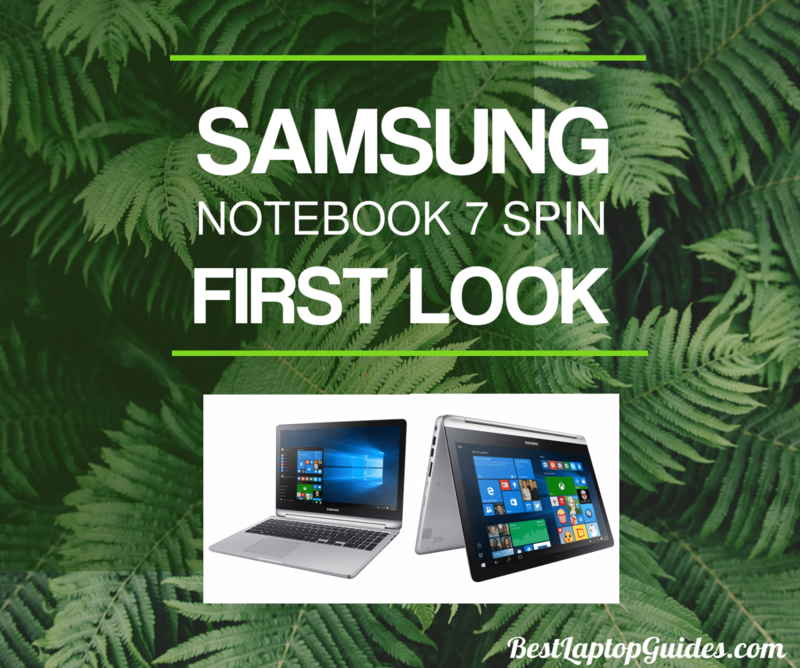 As soon as it was released, the Samsung Notebook 7 Spin took the world by storm. 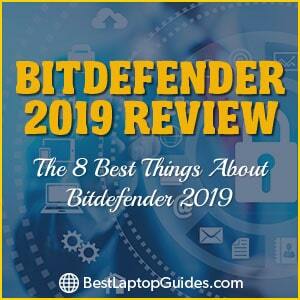 It is the main topic in all technology-related conversations and everyone wants to see what all the fuss is about. 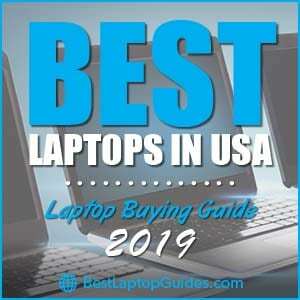 To put it as succinctly as possible, Samsung managed to create a high-quality laptop that doesn't cost too much but can still be solid competition to similar Apple products. The Samsung Notebook 7 Spin was announced on June 23, 2016 and it was available in stores by June 26, 2016. Samsung really outdid itself with this model because it tried its best to create something that can compete with high-end laptops while remaining as affordable as possible. The starting price is $799.99, which is very budget friendly. 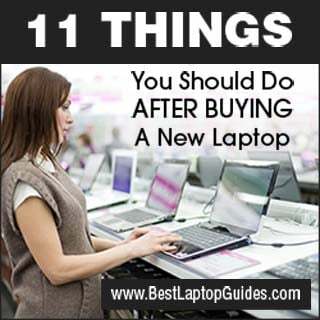 It is a ​powerful laptop that can be used for various purposes. 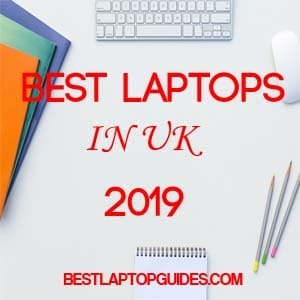 It doesn't matter whether you need a laptop for college, or whether you want to edit and put together movies or video clips on this device – it can do anything you want and will complete the task quickly and efficiently. When it comes to features, this laptop has so many worth mentioning. First, the Samsung Notebook 7 Spin comes with Windows 10 preinstalled. You can choose between Intel Core i5 or i7 processors while you are selecting the specifications in the store. RAM can also be upgraded up to 16GB, which will make every multimedia enthusiast very happy. If you want to watch HD movies or play video games that have demanding graphics, the Samsung Notebook 7 Spin is made for you. It is available in two sizes – 13.3-inch and 15.6-inch notebooks. What makes this laptop truly stand out from the competition is both the battery power and the speed of charging. As a matter of fact, the battery can be completely recharged in just ninety minutes, and it will be at full capacity and ready for use. Pretty impressive, right? The HD Touch Screen makes working on this laptop very enjoyable, especially for filmmakers, because they will be able to edit their work and see the tiniest details on this breathtaking screen. The colors are spectacular and the resolution makes it a perfect multimedia laptop for both creative and corporate types. It is also important to point out that the screen can be rotated 360 degrees and the Samsung Notebook 7 Spin can be quickly transformed into a tablet, or you can place it in tent mode if you want to make a presentation or watch a movie. The gorgeous backlit keyboard is also worth mentioning; it is very useful for writers and developers because you will be able to see and work in the dark. It looks like Samsung really put a lot of work in this laptop because it has it all: the notebook can be easily converted into a tablet, the graphics are spectacular, the performance and the specs are stellar, and the design of this device is really well-thought-out. Everyone should congratulate the people at Samsung because they made it so much easier to find a fast and reliable laptop for less money.